The team at Peterson’s Welding and Machine in Green Bay, Wisconsin specializes in machining, fabrication and cutting. We also offer AutoCAD updates, Bobcam, and vendor managed inventory (blanket orders with scheduled release and Kanban part management). 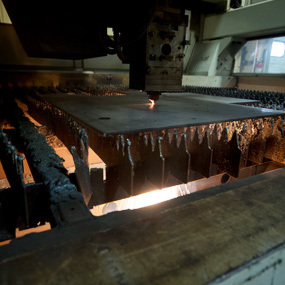 Our machining services and equipment produce quality parts efficiently.